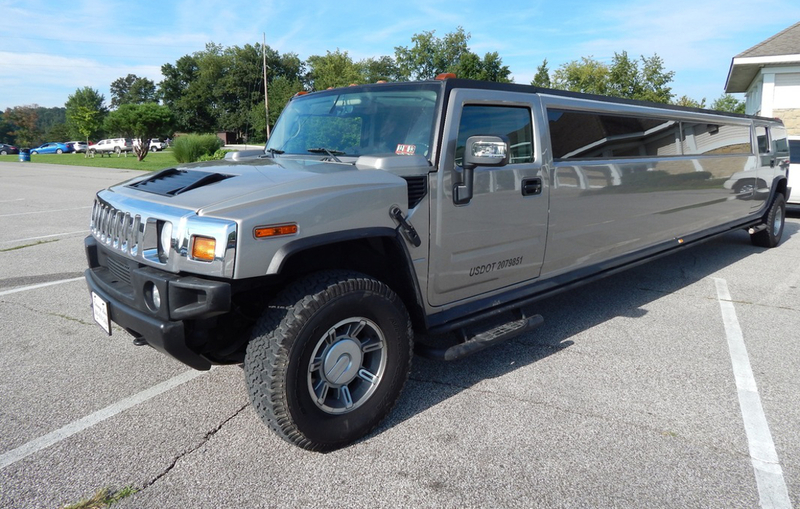 When you want to make a statement and arrive in style, nothing says luxury like a limousine. 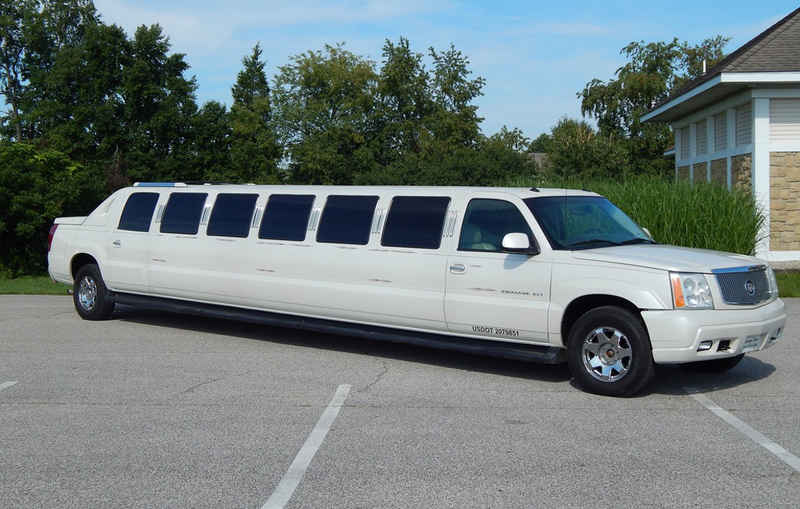 Our limousines are the perfect choice for when you’re after an exotic ride with lots of people. 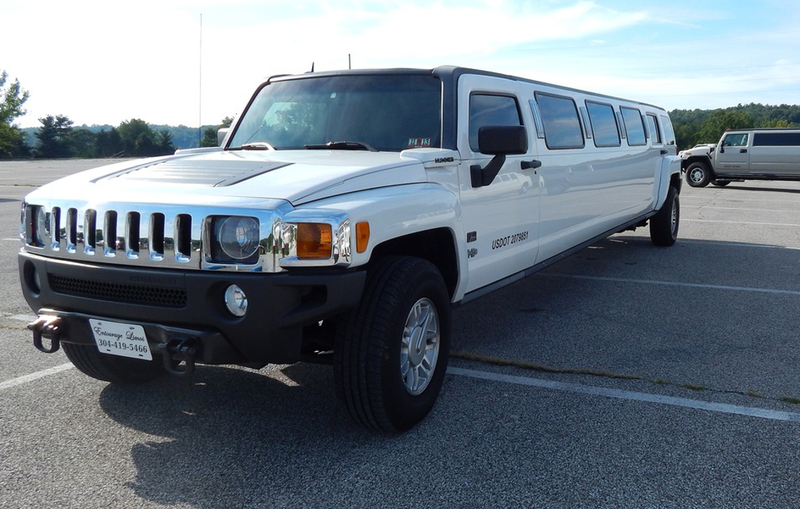 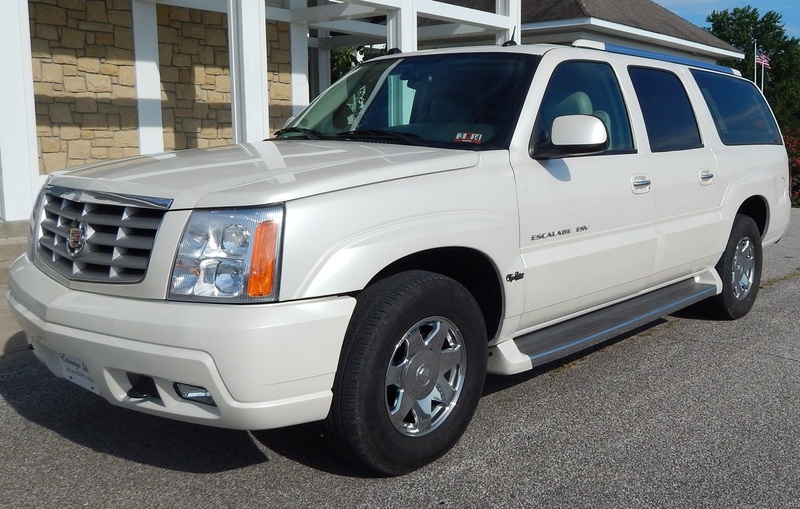 Imagine pulling up to your party, or a country club for a round of golf with friends, in one of the exciting vehicles in our fleet.